Emerald Scientific is the leading supplier of high quality reagents, supplies, equipment, and services to the cannabis industry. We are dedicated to providing testing labs, dispensaries, and growers with the best reagents from respected scientific manufacturers, at the best price. Our staff has years of scientific expertise, and we’re here to help our customers grow while meeting the latest regulatory requirements and making the best decisions for product quality and safety. 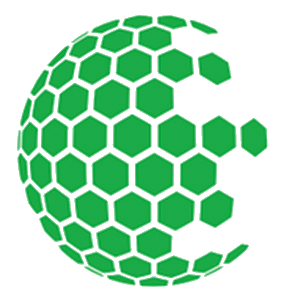 Emerald Scientific is also the facilitator of the Emerald Test (www.emeraldtest.com), the first Nationwide ILC/PT for the cannabis industry. Additionally, Emerald Scientific hosts the annual Emerald Conference (www.emeraldconference.com), a cannabis conference focusing on The Science of Cannabis™. 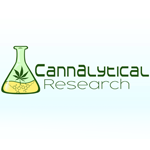 As a service to those in the scientific community and beyond, Emerald Scientific also hosts the Emerald Forum (www.emeraldforum.com), an online meeting place for industry professionals to discuss all things related to the Science of Cannabis™, all with the intention of raising quality and awareness. 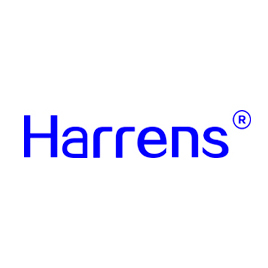 Harrens Lab Inc is ISO17025 accredited food and cannabis testing laboratory. We analyze cannabis on potency, terpene, microbes, residues of pesticide and solvent etc, also nutrition labeling for edible products.